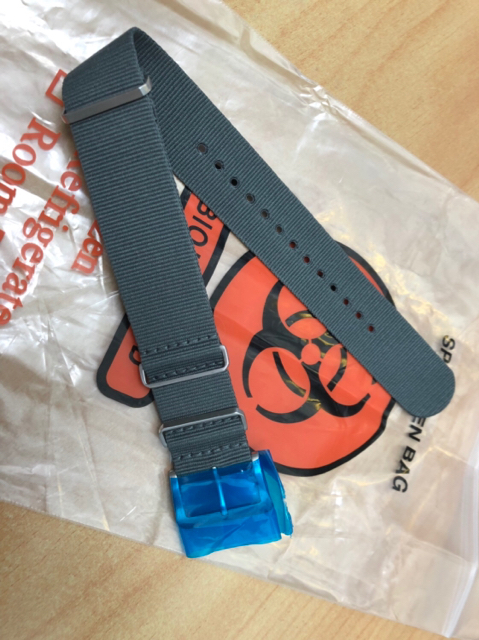 Terry from Toxic NATO very kindly gave me one of his standard 22mm admiralty grey NATO straps with very nice brushed angled hardware with a Rogue I ordered which are lovely. I already have a 22mm Phoenix. Free to a good home.... with conditions! 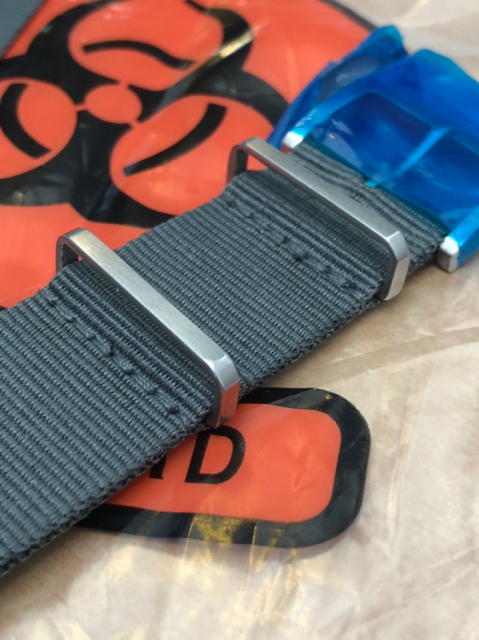 Wow - thats a good offer, really nice strap ! Hi Brucy, that is a very nice offer and if no one has put up their hand, I will and meet the conditions! All times are GMT+12. This page was generated at 04:46.